Bhogi is the first festival in the New Year. The sun travels towards north for six months and is known as uttarayanam. 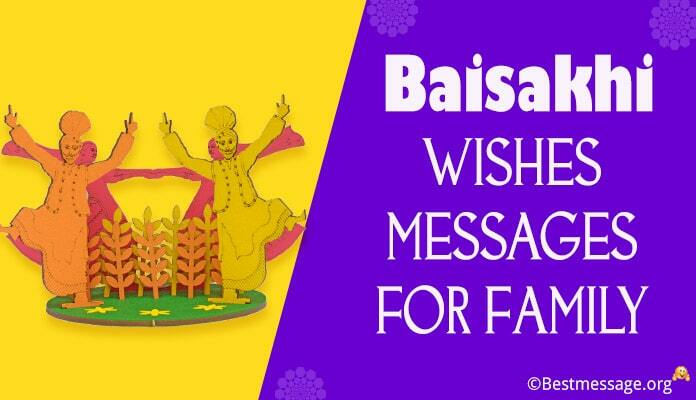 This festival is celebrated to say thanks to sun for providing energy to agriculture. The first harvest is also comes during that time. People decorate their homes with flower and mango leaves. They cook food with new crop and invite friends and relatives for a feast meal served in banana leaf. Most part of the country lentils are cooked which is known as pongal. People wear new clothes and fly kites. They have a bon-fire in the morning and gather around it. 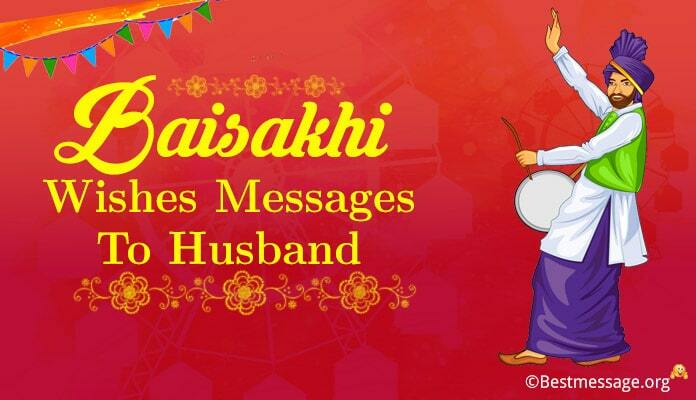 People exchange happy bhogi messages. 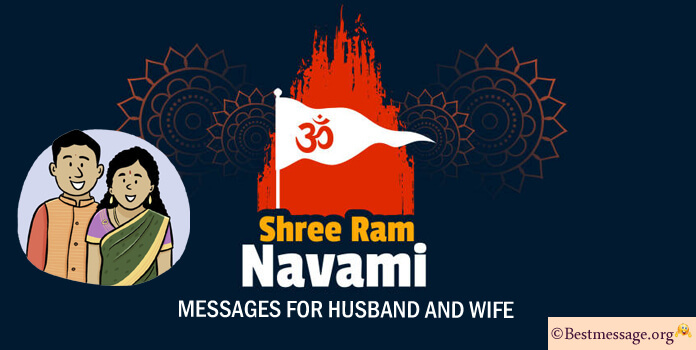 Send latest collection of Bhogi wishes messages and Bhogi quotes 2019 via Whatsapp and facebook to all the well wishers. 1). On the auspicious day of bhogi, may your future be as bright as sun shine, and bring you prosperity in your life. 2). Flame your past in Bhogi and invite the new year with new hopes and aspirations. Happy Bhogi to all. 3). On the blissful occasion of Sankranti, Lohri, Pongal & Bhogi I wish you for prosperity, peace and happiness. 4). Hope you always rise high just like the colorful kites that dot the sky. 5). Just as the flames of bon-fire rise high, may this coming year be bright and bring prosperity in your life. 6). Bhogi is an auspicious day to start anything new. May your fields yield more crop, may your family be prosperous. 7). May thus sun shine bring light and brightness in your lives. Happy Bhogi to you and your family. 8). 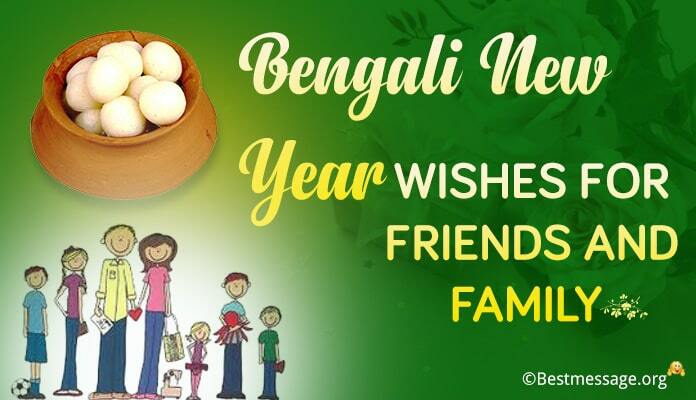 Celebrate Bhogi this year with your family and friends and share good wishes and feast meal. May this Bhogi bring many more celebrations in your life. Happy Bhogi. 9). Let Bhogi be a beginning of every auspicious occasion in your life. Leave the past behind and move ahead for a great future. Happy Bhogi. 10). May you prosper this year with festive mood every day, and may this year bring lot of wealth, health and prosperity in your family. 11). I wish that you always soar high like the colourful kites which paint the sky….. Best wishes to you and your loved ones on Bhogi!!! 12). May the auspicious occasion of Bhogi bring along prosperity and success for you and your loved ones….. Happy Bhogi to you. 13). 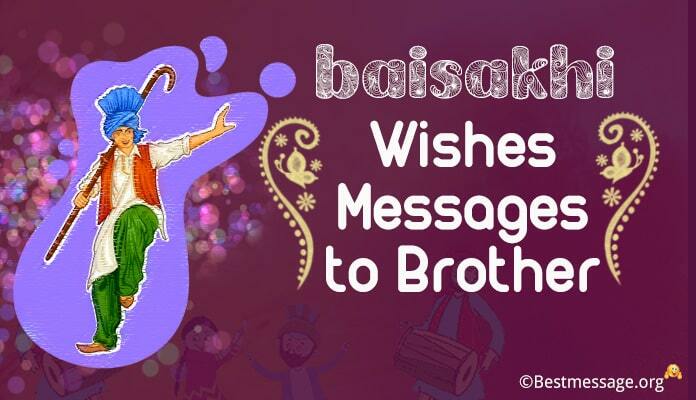 May the occasion of Bhogi fill your life with new energies and sunshine…. May there is happiness and good luck in your life…. Happy Bhogi to you. 14). 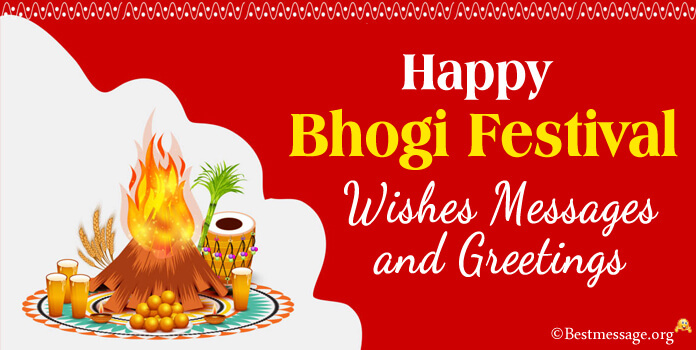 Celebrate the festive occasion by letting go your bad experiences and gearing up for the new ones….. Best wishes on Bhogi to you. 15). May the brightness of sun and merriment of Bhogi fill your year fill beautiful memories and high spirits….. Wishing you a warm Bhogi!!! 16). 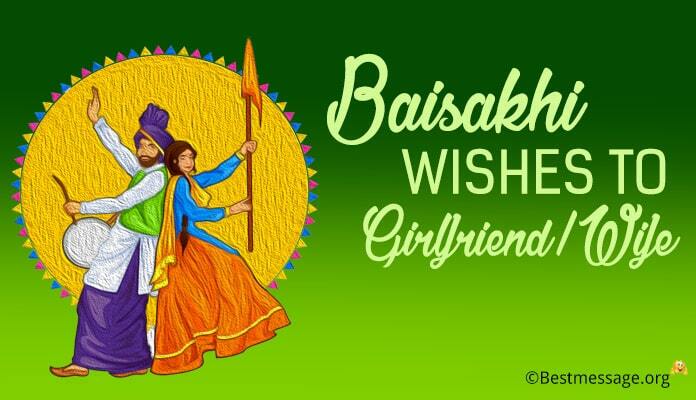 Bhogi is the way of thanking God for showering his love on us and let us make it a memorable day…. Happy Bhogi!! !